We have fabulous beach cottages and homes located in beautiful Kailua, Hawaii, on the island of Oahu. 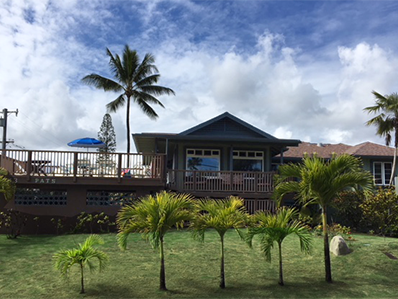 Kailua Beach Properties LLC offers island-style beach cottages and homes located in Kailua and Lanikai. All vacation rentals are located on the lovely island of Oahu, and are perfect for your family beach vacation. Our rentals are fully furnished and range in size from studio cottages to four bedroom homes. Daily and monthly rates are available. 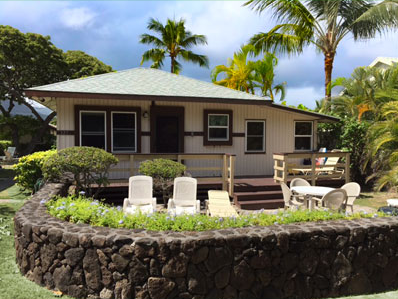 Kailua Beach Properties LLC is a family owned and operated business first established in 1977 as Pat's Kailua Beach Properties. 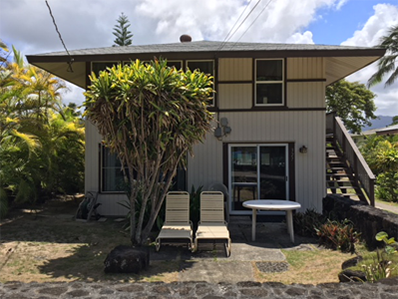 From a modest beginning, Kailua Beach Properties LLC has grown, mainly through referrals and returnees, to be one of the largest providers of vacation homes and cottages on the windward side of Oahu. Guests can choose from our large selection of cottages and homes, just a few steps from the beautiful white sands of Kailua Beach. Come relax with us!